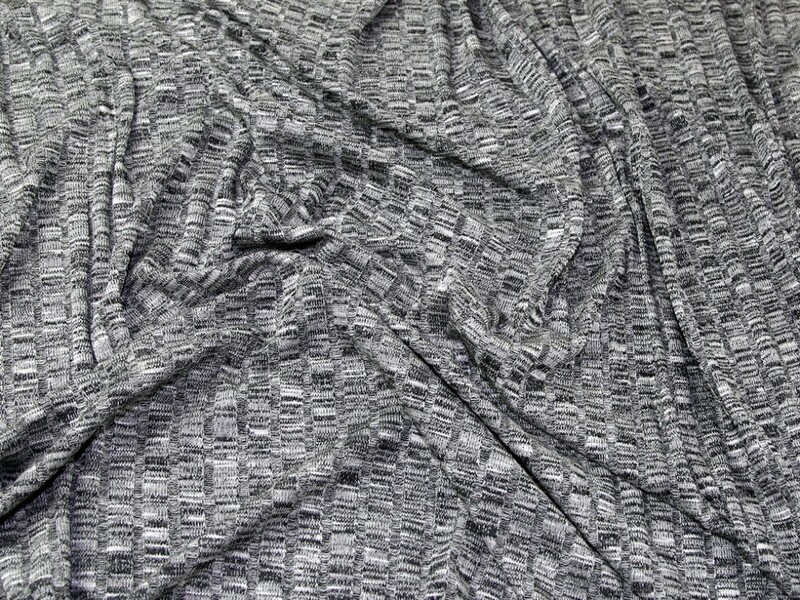 A beautifully soft stretch jersey knit fabric made from a variegated thread with gives this lovely marl sort of texture. 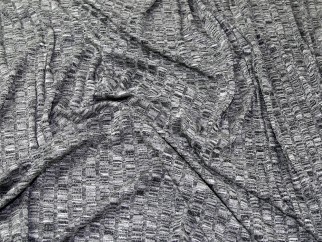 The stripe rib pattern gives this fabric even more character. It is perfect for making tops, cardigans, skirts and dresses with drape. As part of our clearance range we are able to bring this fabric to you at a much cheaper price than the RRP, but only whilst stocks last!